This go-with-anything sandal is perfect for the whole season! 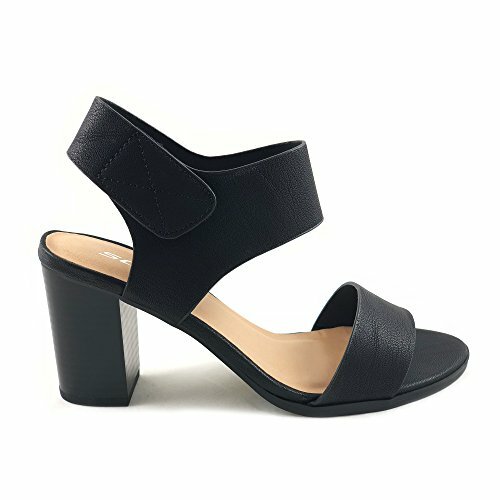 Featuring two piece construction, vamp and ankle strap with hook and loop closure, stacked chunk heel and lightly cushioned footbed.Take your modern style out on the town in this sandal! If you have any questions about this product by Soda, contact us by completing and submitting the form below. If you are looking for a specif part number, please include it with your message.